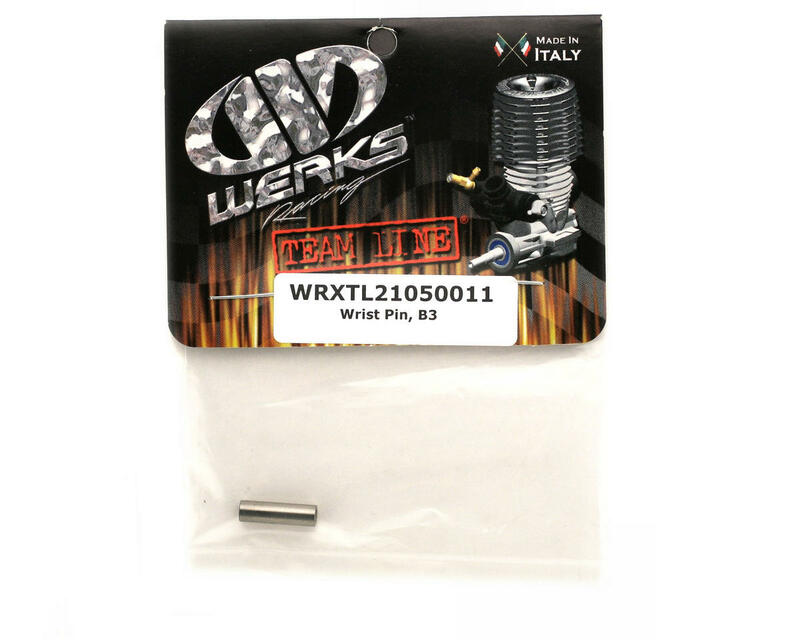 This is a replacement wrist pin for the Werks Racing Team Line B3 .21 engine. 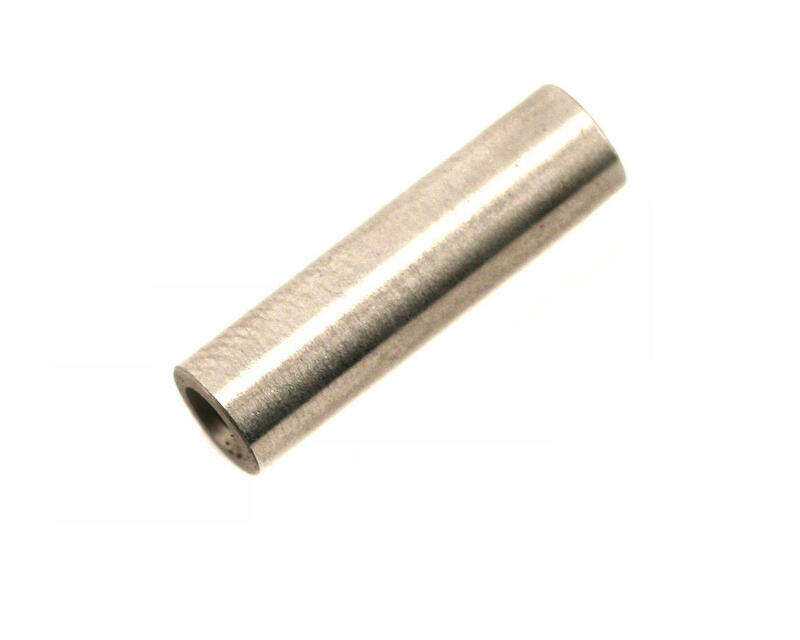 The wrist pin is the small pin that goes through the piston to attach the connecting rod. You will need wrist pin clips to hold the pin in place.